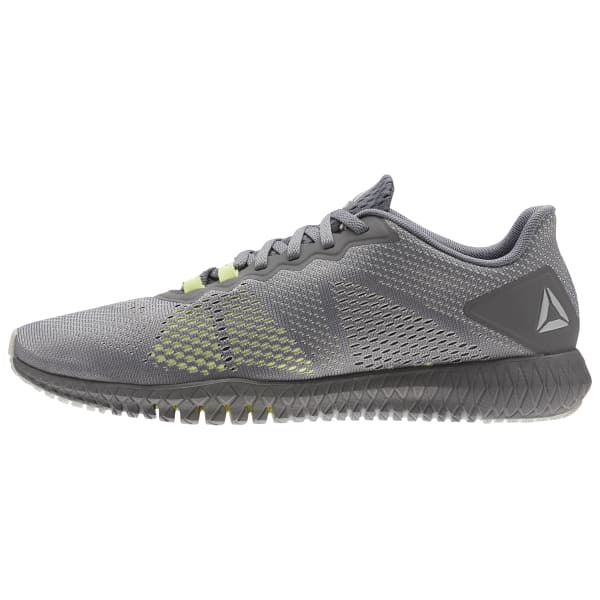 Inspired by the unique shapes of origami, the Reebok Flexagon is built to bend with you. 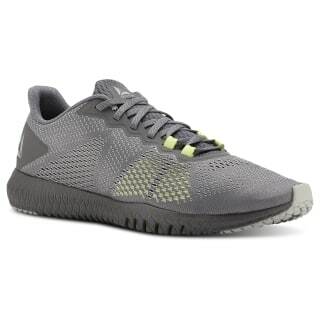 An extra cushion foam is added under the forefoot for superior cushioning during HIIT movements and adds a pop of color to your workout wardrobe. The stretch straps on the upper offer comfortable support where needed.